We at the Penguin Plunge believe that every day should be Penguin Day and every day should be happy, but we thought you might like to know specifically why April 25 is internationally known as World Penguin Day. On the 25th of April every year, the Adelie penguins in the Antarctic begin their annual northward migration. 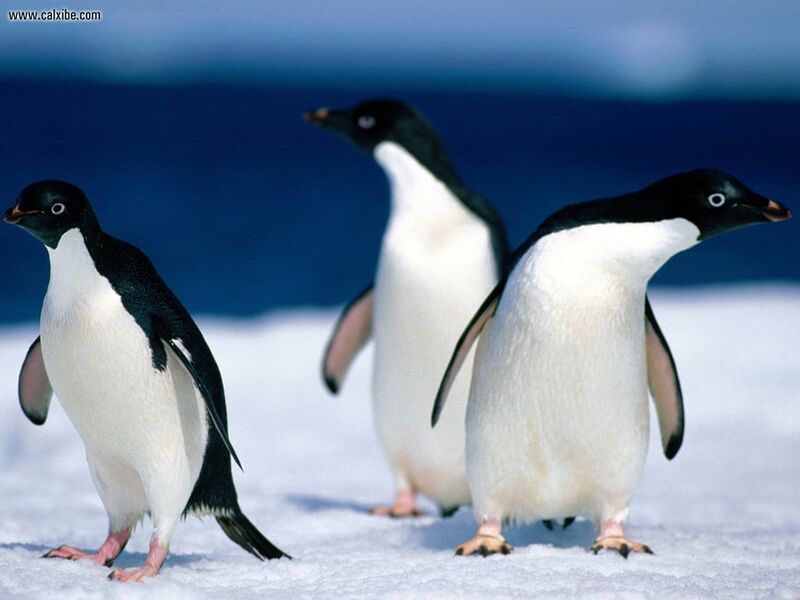 The Adelies start migrating in the Antarctic fall season and won’t return to their colonies until the following spring. In true synchronized fashion, the Adelies dive into the frigid waters answering their nature’s call to migrate. They will swim north for only a few hundred miles (around 600km) and stay among icebergs that are floating about, feasting on krill and other penguin delicacies. So really, these penguins don’t actually go anywhere when they migrate. They’ll bob around in the ocean and rest on the ice until it’s time to head back home to Antarctica. Actually, the reason they do this is because the days in Antarctica are becoming darker during this time of year. Adelies do not see too well in the dark so they migrate north so they can hunt for food, otherwise they would starve. Have a wonderful Penguin Day and try to do something penguinish, whether it be reading more about them, go to the zoo or aquarium, or maybe buying up hordes of penguin merchandise.